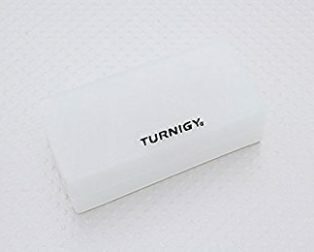 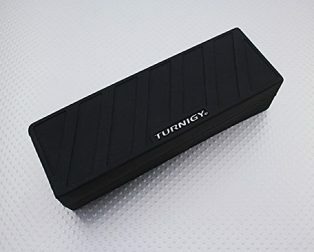 This is Turnigy Soft Silicone Lipo Battery Protector (4000-5000mAh 6S). 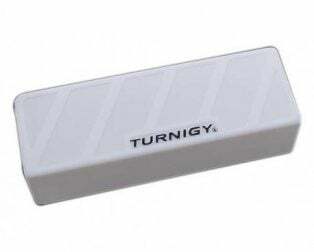 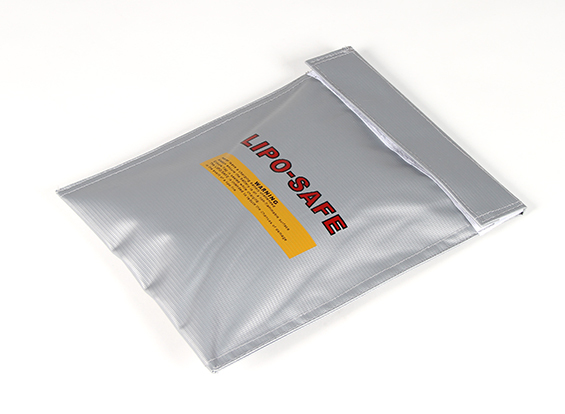 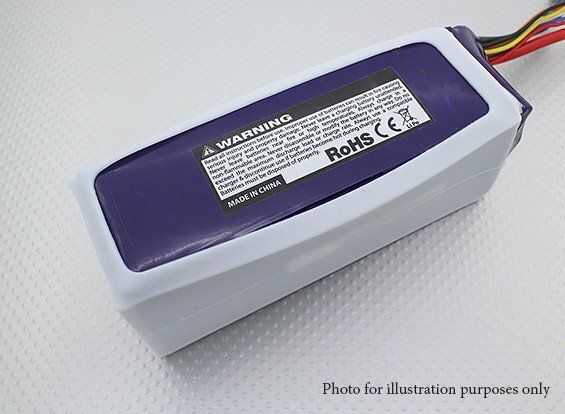 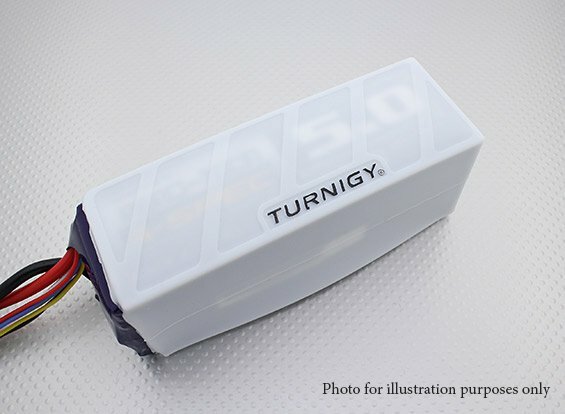 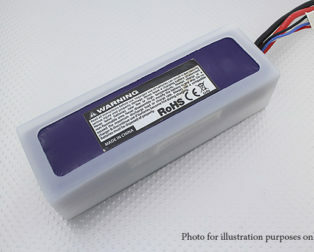 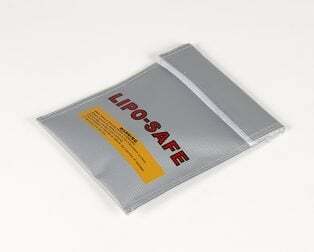 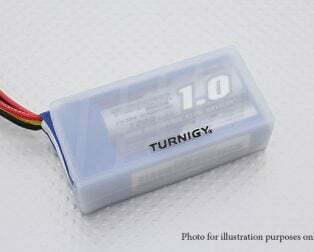 The Turnigy Lipo Protector is made entirely from soft compliant silicone, its purpose is to help stop your Lithium Polymer battery from moving around in your model during use. 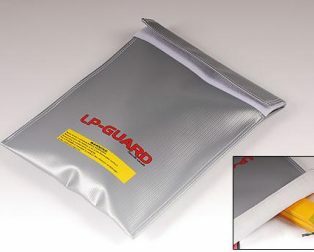 Whilst also adding a layer of abrasion protection and vibration absorption. 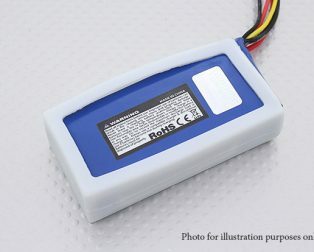 This sleeve is fit for most 5000mah 6S packs, it is suitable for batteries with dimensions up to 145 x 51 x 53mm.